What is essential is that the furniture be built right and built to last. The brand that you select should be known for quality products and services. Modern pieces not only have clean lines that are non-fussy, but also a solid and sturdy construction that will stand up to years of use. This applies to the cushioning and upholstery as well. Always try out furniture by sitting or lying down on it for a few minutes to ensure that it is comfortable. It pays to have on hand the dimensions of the area for which you are shopping. There’s nothing worse than discovering that the cozy couch that you purchased does not fit through your door or in the space that it was meant to. Have a picture of the room on your phone so that you can pick up things that complement the existing decor. Fabric and wood colors are also an important element to ponder on since these can make or break the mood of the room. Do consider how easy the piece will be to clean, move and maintain. A combination of materials like glass and wood could need different cleaning products and wipes. When space is a constraint, furniture that serves a dual purpose or has storage built in will come in handy. 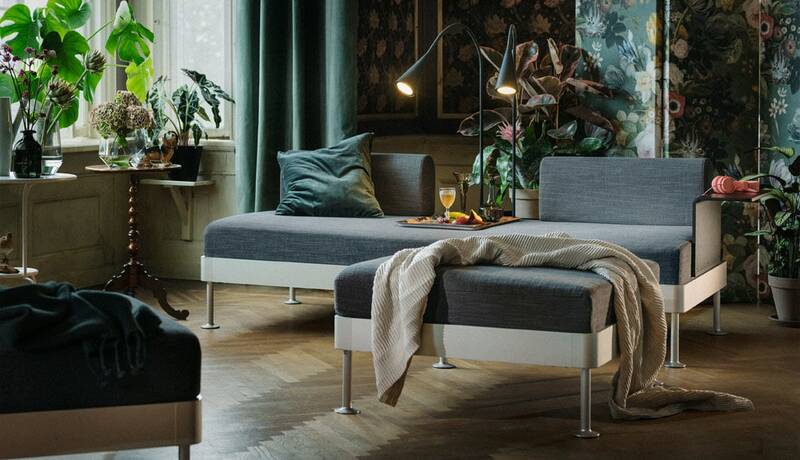 Expandable and foldable tables, beds with under-storage and sofa beds are a few good options. Flexibility is key, especially when buying for children, e.g. a baby’s changing table that morphs into a study table in later years. Keep in mind that furniture is a fairly long-term investment. You want pieces that you will love now and later, pieces that lend a modern and welcoming appearance, all the while holding up to the wear and tear of everyday use.